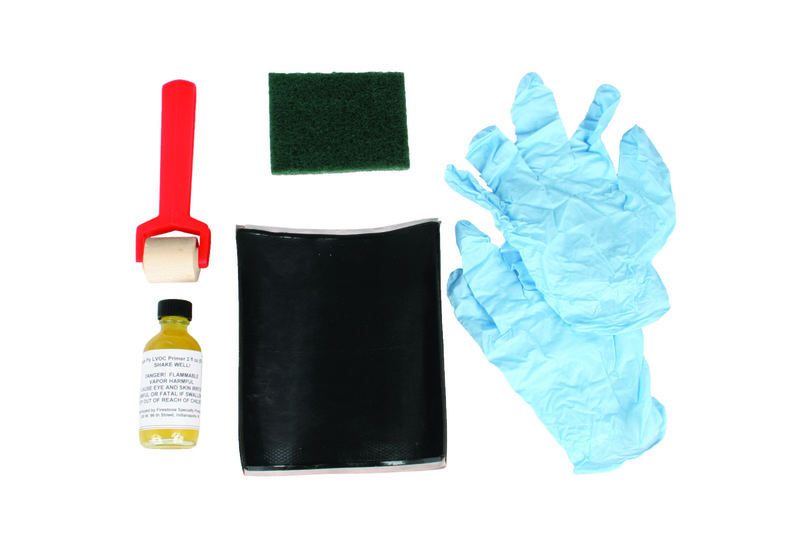 View cart “Firestone® QuickSeam Pond Liner Repair Kit” has been added to your cart. Always install underlayment under your liner. 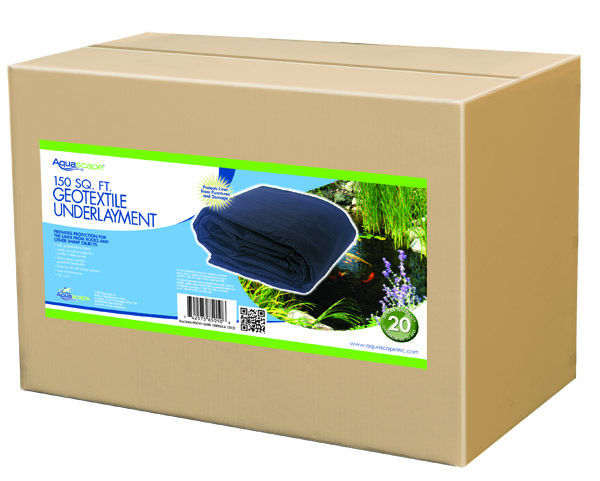 Aquascape Non-Woven Geotextile Underlayment is used to protect pond liner from rocks, roots, and other sharp objects that may damage the liner. 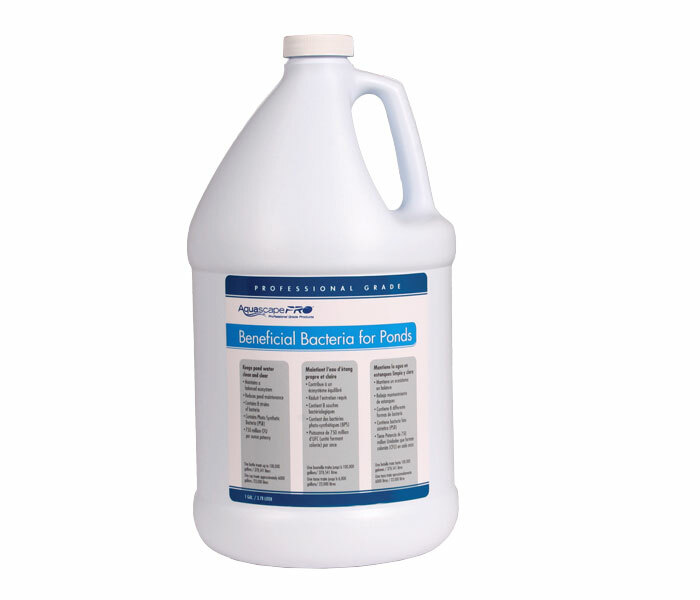 It is lightweight, spreads easily, and has a non-slippery surface, making installation quick and easy. 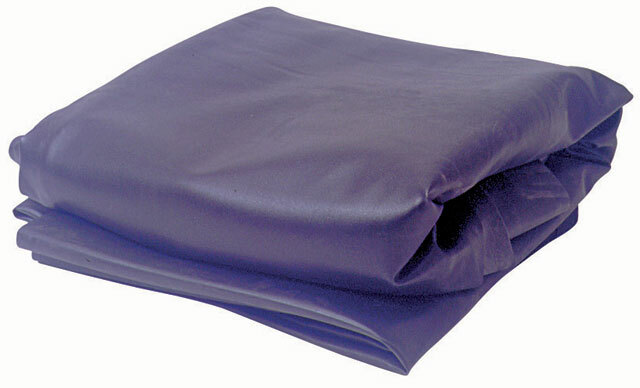 The soft, non-woven geotextile made from polypropylene also allows for any gasses to escape properly, rather than becoming trapped beneath the liner. Aquascape is passionate about the products we produce, providing unique products, designs, and features that stand above the competition. 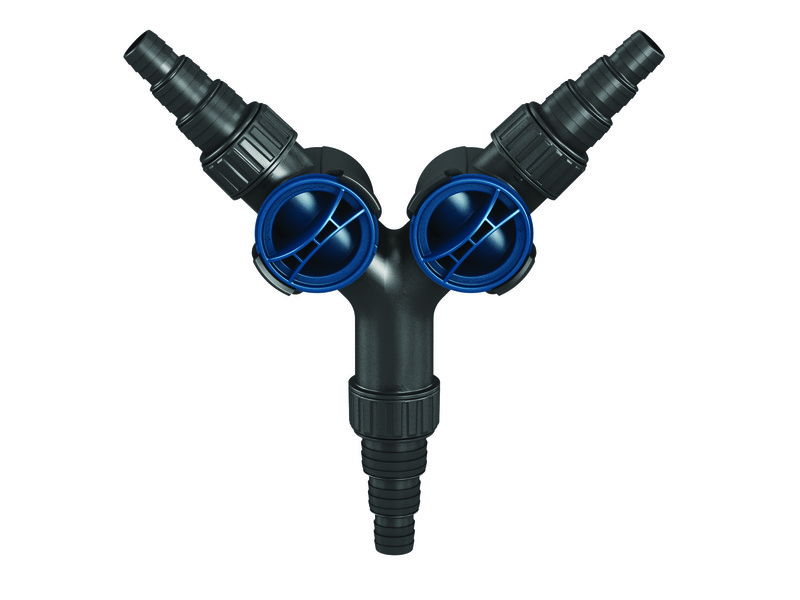 Also great product to use on top of the matrix boxes in a pondless basin so that the rock and gravel stay on top. Also good use to protect the liner from the sharp corners of the matrix boxes if right next to the liner. 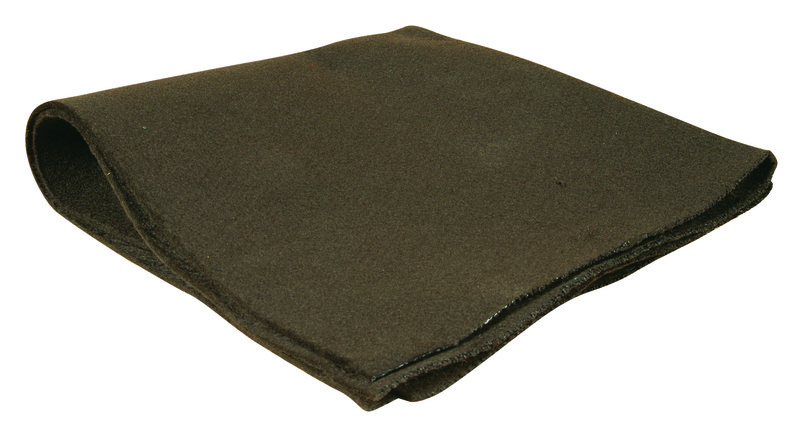 This product is also available cut to size by calling 877 780-1174 for special order.